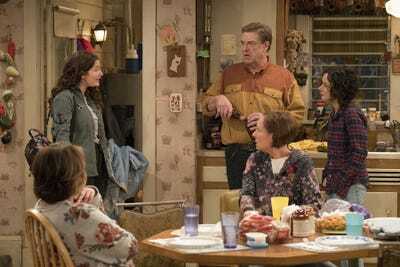 ABC has reportedly been meeting with the producers of “Roseanne” and may announce a spinoff of the show as early as this week. 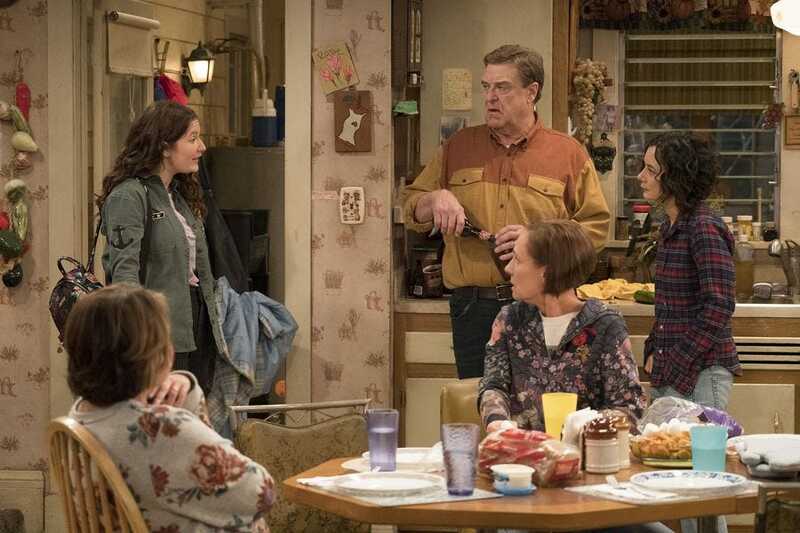 “Roseanne” crew members have reportedly also turned down jobs elsewhere in the hopes that the show would continue. ABC is reportedly planning a spinoff of “Roseanne” starring everyone but Roseanne Barr. The network has been meeting with the show’s producers over the past week, and may announce a spinoff as early as this week, according to TMZ and The Hollywood Reporter. The spinoff will likely take on a different name so that Barr wouldn’t benefit financially from the show as its co-creator. The show’s crew members have also turned down jobs elsewhere in the hopes that the show would continue on to a second season, TMZ reported. The show’s fans, including Mindy Kaling, have called for a spinoff for the show’s remaining actors. In a series of tweets, which have since been deleted, Barr said she “begged” ABC not to cancel the show and to save other staff members’ jobs.